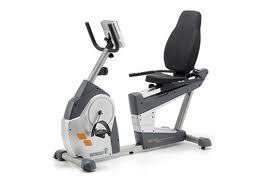 Bremshey Ambition Recumbent Exercise Bike is a residential exercise bike. 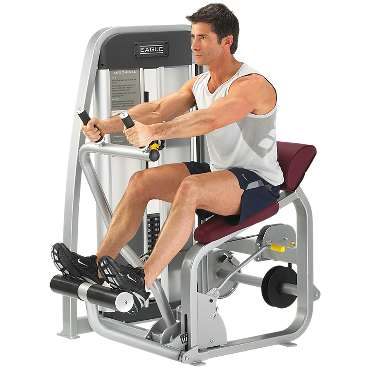 This recumbent bike comes with some amazing features like manually operated magnetic brake, extremely comfortable frame, wireless heart rate chest belt and battery powered monitor. Wireless heart rate chest belt available as an accessory. Manually operated magnetic brake guarantees smooth cycle movements. Simple, functional and, above all, easy to use. 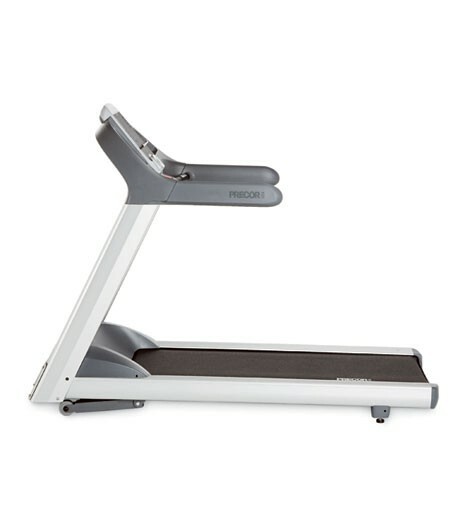 Extremely comfortable frame, with easy step-in and step-out design. Optimum ergonomics. 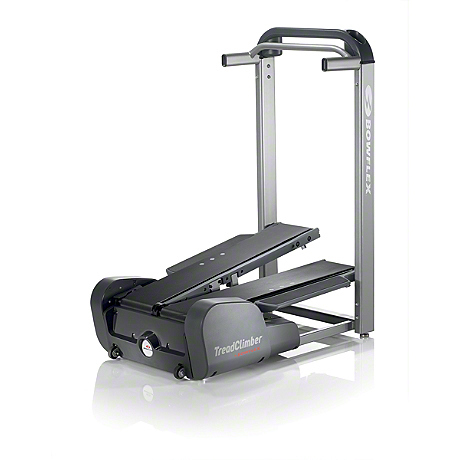 Train effectively and efficiently, yet with consideration for your knees and muscles. The monitor is battery powered, so you have complete freedom as to where you use your recumbent cycle.